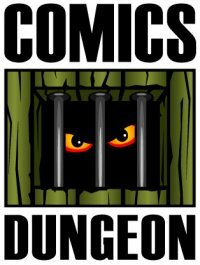 A Very Special Manos Episode. 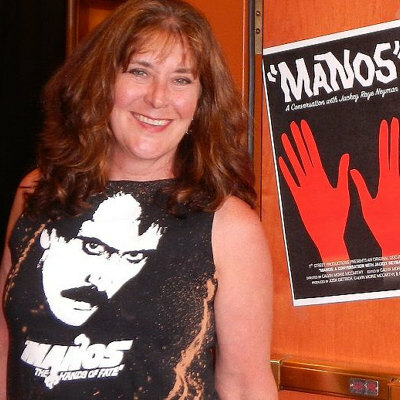 Today on the show, we welcome Jackey Raye Neyman Jones from the original Manos: The Hands of Fate. She regales us with tales of filming one of the world’s worst films, what it was like to be thrust into the limelight again thanks to Mystery Science Theater 3000, and what life has been like afterwards. 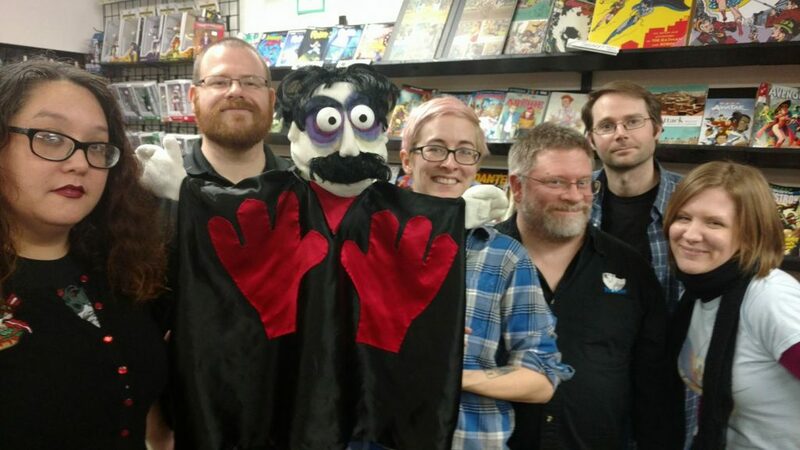 We also welcome Rachel Jackson of Vox Fabuli Puppets – creator of the Manos adaptation Manos: The Hands of Felt – and director Tonjia Atomic to discuss their recently-completed sequel Manos Returns. If you want to learn more about Jackey and her experiences, buy her book, or help the cause to keep Manos: The Hands of Fate in the public domain, visit her website at debbiesmanos.blogspot.com. 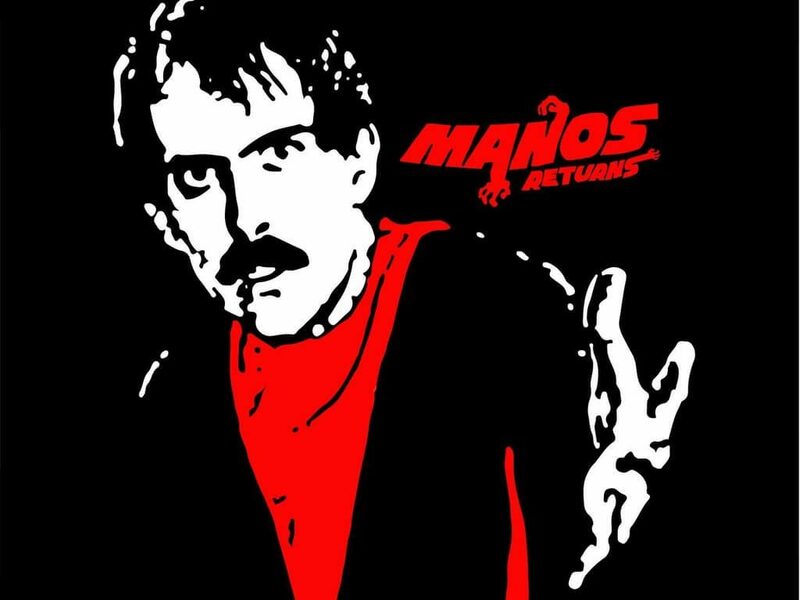 For more information on Manos Returns, check out their website and Facebook page.